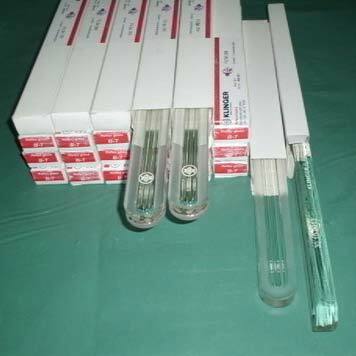 Fabricated utilizing superior borosilicate glass, our Klinger Gauge Glass is well-known for their extremely good strength, thermal shock resistance, and exceptional static temperature resistance. Purchase our products at cheapest of rates from us, one of the highly efficient manufacturers, exporters and suppliers from Chennai, Tamil Nadu. You can be rest assured about our product’s safety, durability and robustness. Our items are offered in numerous specifications.